Barter Books : Anthony, Nicholas J [ed.] 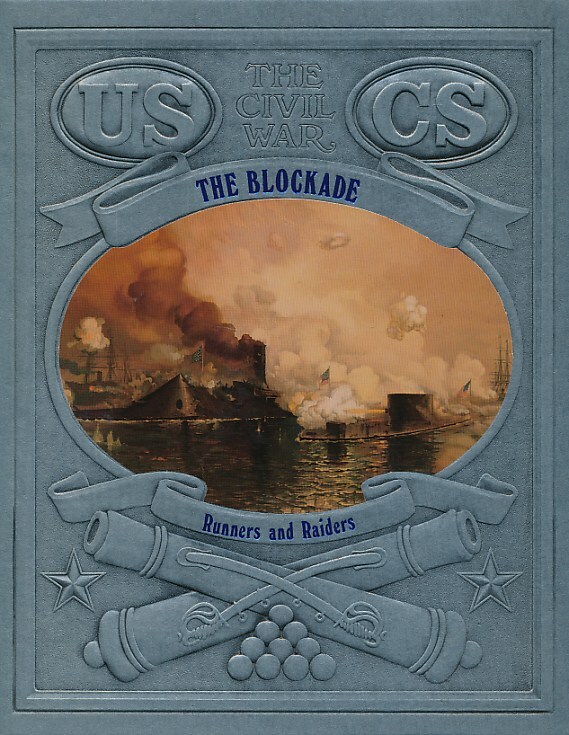 : The Blockade: Runners and Raiders. The Civil War. Time-Life. 280 x 220 mm (11 x 9 inches) - 176pp. Silver embossed hardback cover with oval picture.